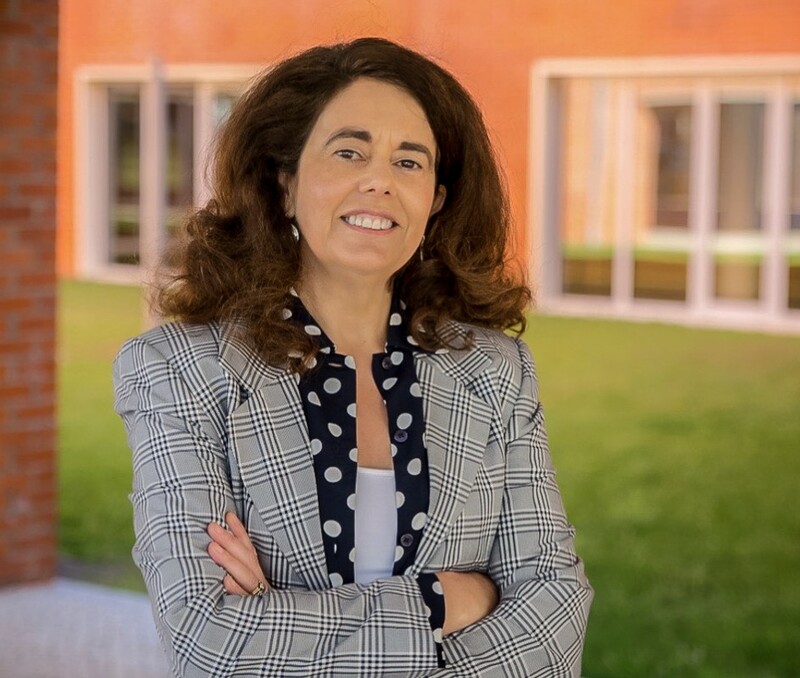 The CICECO’s and Department of Materials Engineering and Ceramics of the UA (DEMaC) researcher, Paula Vilarinho, joined the new Executive Committee of the Federation of European Materials Societies (FEM's), for the biennium 2018/2019. FEMS, the Federation of European Materials Societies, is an association of European materials societies and associations covering science and engineering in various fields including metals, polymers, ceramics, composites, glasses, nano and biomaterials in 22 different countries. This network aims to promote the wide dissemination of scientific, technical and other knowledge relating to materials, facilitating the communication and exchange of information between its members. Established with the objective of co-ordinate the activities of member societies in order to make optimum use of resources and synergies that result, it also aims to ensure the visibility of material science and engineering in governmental and non-governmental organisations, in the economy and in the academic environment, contributing to the development of collaborations between scientific and technological institutions and industry. With some 25,000 scientists and associate engineers, the most important objective of FEMS is to overcome the fragmentation of the materials science and engineering discipline in Europe in terms of countries, specialities and disciplines. In contrast with the USA, where there are relatively few professional materials societies, Europe has over thirty (16 in Germany alone). By strengthening the interaction between Materials Scientists and Engineers across Europe, between different European Materials Societies, and between Member Societies and the European Union, FEMS aims to facilitate the dissemination of knowledge and provide the critical mass needed to exert influence on a European scale. In 2015, Paula Vilarinho was featured in the book "Inspirational Profiles of Successful Women: Ceramic and Glass Scientists and Engineers" by Lynnette D. Madsen, director of the Ceramics program at the National Science Foundation, as one of the world's 100 women which more and better contributed to the international development of Ceramic Materials.